The global payments landscape is in a state of fundamental transformation. The revised Payment Services Directive (PSD II) has the ambition to make the sector fit for the digital age and will enable new entrants to offer innovative services to consumers. As users call for the convenience of the digital experience, well- established financial services providers must embrace the change. However, both new payments providers and traditional financial institutions face challenges related to cybersecurity, data protection and privacy, among others. While the first ones need to find solutions to reassure consumers, the second ones need to adapt to respond quickly enough, and with compelling value propositions. 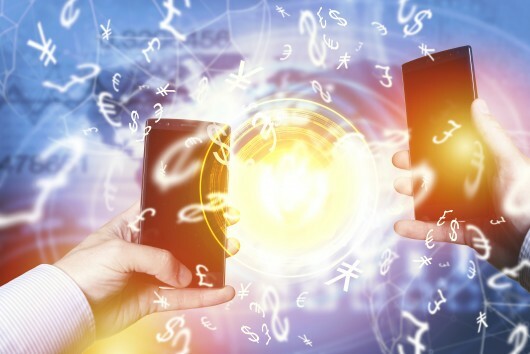 Traditional financial institutions, tech and FinTech companies are expected to bring payment solutions that combine at the same time security and convenience. The next step is therefore achieving a full convergence of both elements that brings together users, sectors and technology. European legislation plays and will continue to play a significant role to reach this objective. - How are incumbents adapting to the demands of the market? - Does FinTech represent a threat or an opportunity for collaboration to banks and financial institutions? - How can these players make the best use of new technology such as digital identity, Blockchain, and algorithms? - How can traditional and new financial players further collaborate in this environment of increasing convergence? How can the EU regulatory framework enable this convergence? - What will be included/missing from the Commission’s plan on Fintech ?